Iris retractors may be required in cases of small pupil, intraoperative floppy iris syndrome (IFIS), pupils that don’t respond to pharmacological dilation, or when a manual dilation method is preferred. In our pursuit of perfect cataract surgery, we ophthalmologists have recognized the need for good intraoperative mydriasis. 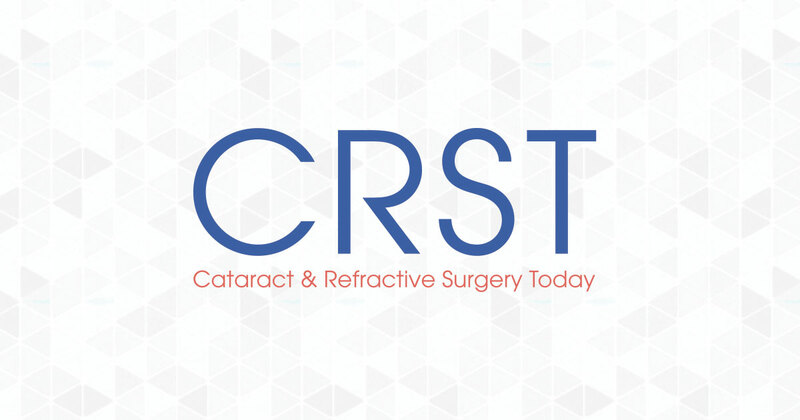 A well-dilated pupil is optimal for cataract surgery, including laser-assisted procedures, because it provides greater access to the cloudy lens, thus facilitating the surgical procedure and minimizing potential surgical complications. Dr. Ehud Assia demonstrates the APX (Assia Pupil Expander, APX Ophthalmology Ltd., Haifa, Israel), a new device for pupil dilation. Moderator Priyanka Sood, MD, speaks with P. Dee Stephenson, MD, of Stephenson Eye Associates, in Venice, Florida, and Mitch Jackson, MD, of Jackson Eye in Lake Villa, Illinois, about their treatment approaches for a patient using Flomax with a small pupil and an epiretinal membrane. When a pupil is at least 5.25 mm or greater at the start of the procedure, the main goal is to prevent intraoperative progressive miosis as the case proceeds. Small pupil is a major challenge in intraocular surgery, mainly cataract surgery, that may lead to severe complications.